EDITORS/NEWS DIRECTORS: For audio from the Governor on South Dakota’s AAA credit rating, visit http://news.sd.gov/player.aspx. PIERRE, S.D. – Gov. 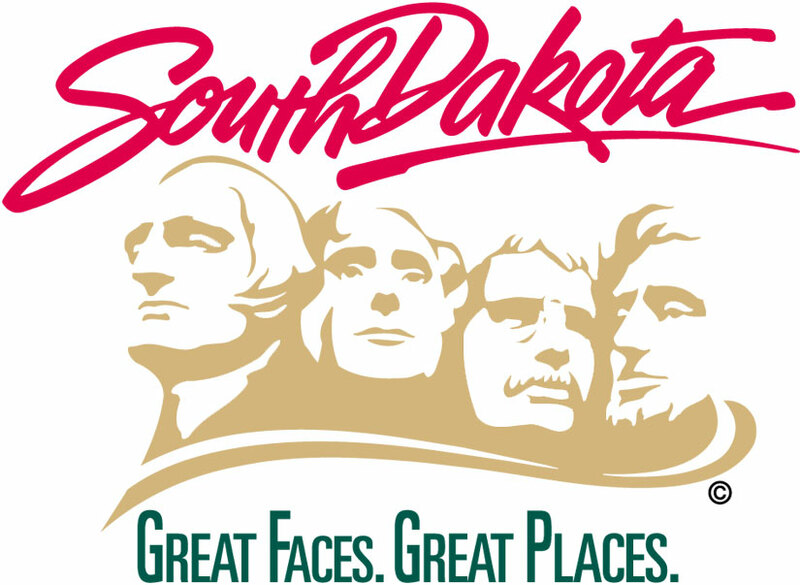 Dennis Daugaard announced today that Standard & Poor’s has upgraded South Dakota’s issuer credit rating to AAA with a stable outlook, an improvement over the previous rate of AA+. Universities, state parks and taxpayers may save money because of the upgrade. The rating comes as the South Dakota Building Authority prepares to issue $11.5 million in bonds for the phase two improvements in Custer State Park. In their release of the rating, S&P confirmed their confidence in upgrading the state to AAA, highlighting the state’s consistently strong financial position and rainy day funds, a historical record of conservative budgeting, and new improvements in the state’s financial planning processes and long-term budget forecasting. S&P also cites the state’s recent improvements to its pension program funding and the elimination of unfunded liabilities and post-employment benefit liabilities. “The upgrade of our bond rating will give the financial markets affirmation of our state’s exceptional credit worthiness and save the state substantial amounts in future interest payments,” Gov. Daugaard said.